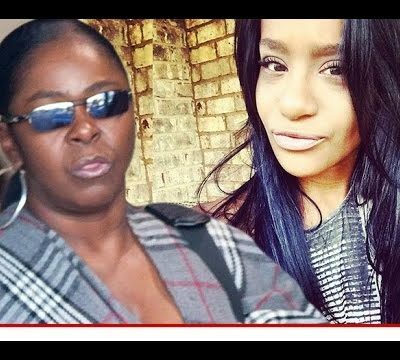 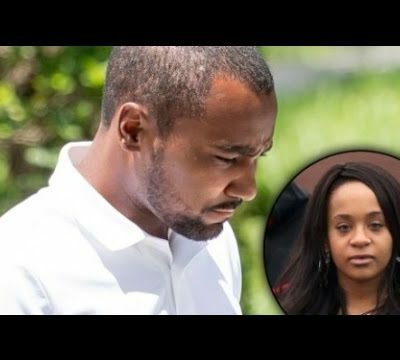 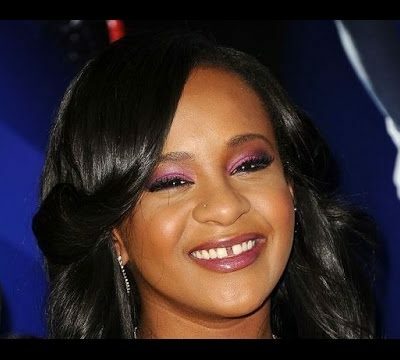 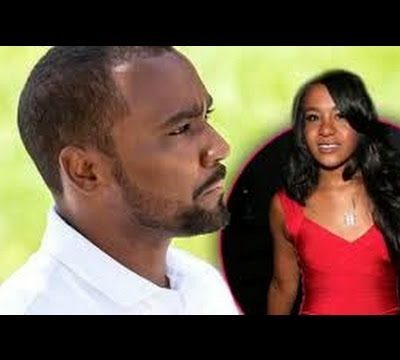 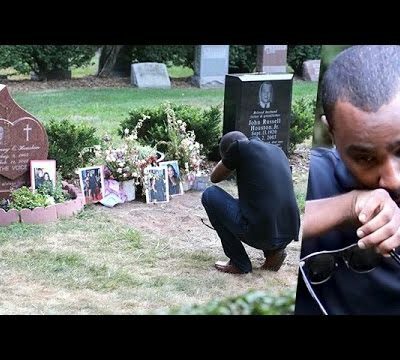 Home / All Videos / Nick Gordon killed Bobbi Kristina Brown – Whitney Houston daughter! 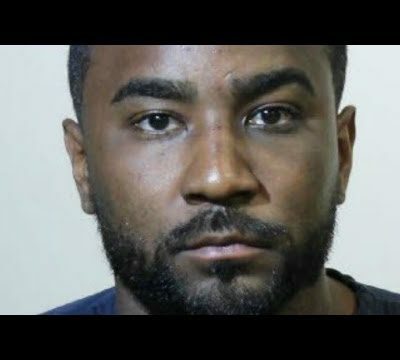 Guilty so says a Federal Judge in Georgia. 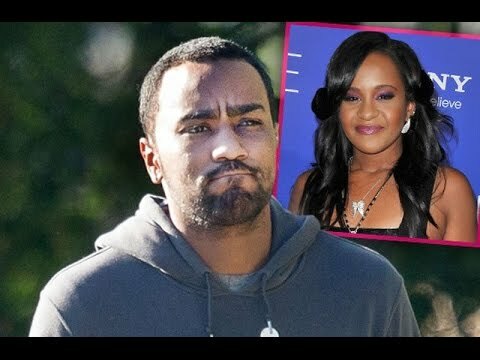 Nick Gordon didn’t even bother to show up. 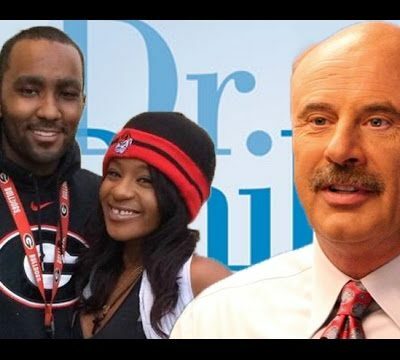 I suspect he only did the interview with Dr Phil because he needed the money just like when he did a photo and video shoot in front of Whitney and Bobbi Kristina Grave. 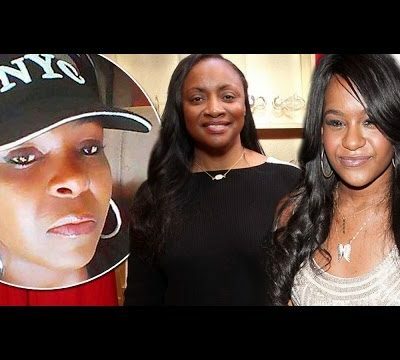 There is a lot of focus on Bobbi Kristina Brown death and the mystery that surrounds her death. 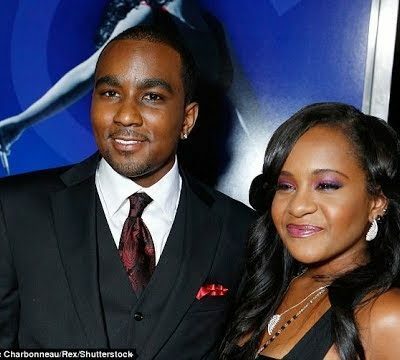 Also the similar coincidences that Nick Gordon was present at both the deaths of Whitney Houston and Bobbi Kristina.